And now, the end is near … Yes! 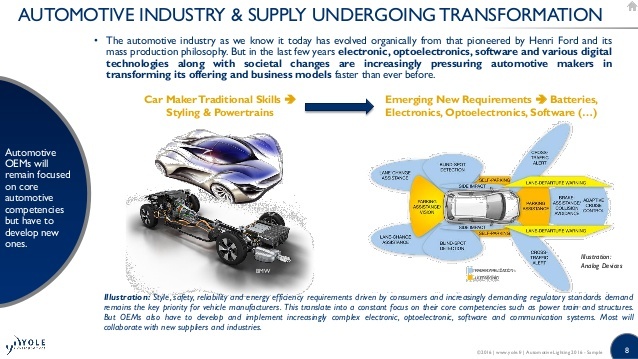 The days for Internal Combustion Engine (ICE) cars are certainly numbered. This augurs well for the global environment as countries try to reduce their carbon footprint and perhaps a chance for earth to heal. “While the world is gearing up for electric cars, is Malaysia following suit?” Gerakan Deputy Speaker Syed Abdul Razak Alsagoff asked. “I have my doubts about our federal government’s commitment to go electric for motor vehicles and the environment. Why? The interest of Petronas!” he added. 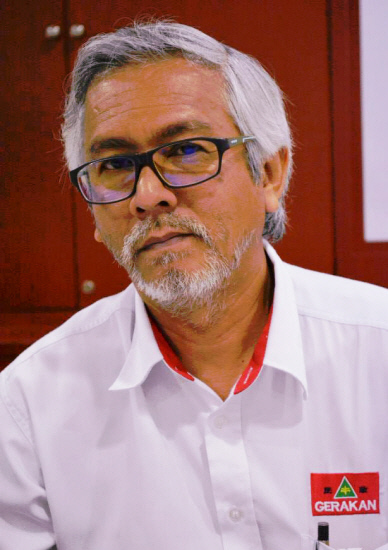 Syed Razak said the main reason why the federal government was in a technological predicament today “is because Petronas had failed to think out of the box and use its previous vast earnings and resources to diversify its business”. “It should have diversified its businesses to suit and remain relevant with the robust global advances in technology development. “It should have done so some two decades back to embrace various new technology in the car industry and other hi-tech manufacturing technology,” he added. 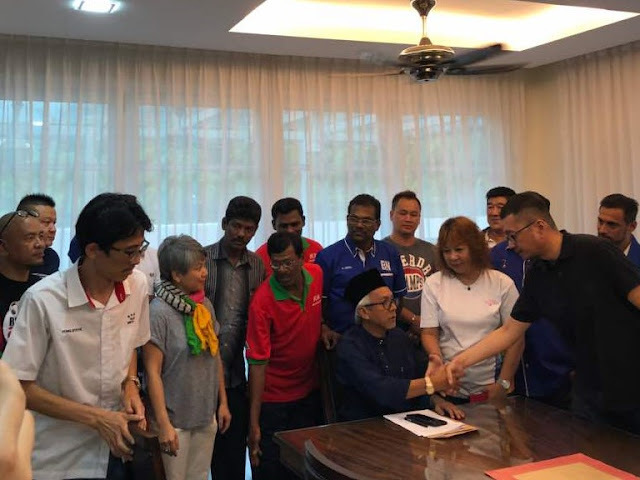 Syed Razak, who is Gerakan’s nominee to contest N.37 Bukit Lanjan in the coming 14th General Election (GE14), said “this is not the first time I am blogging abut Petronas not having a progressive foresight for the future”. “With global technology development fast changing the world and lifestyle, Petronas should have diversified some two decades ago. Alas, its performance is now threatened by an anticipated lower global demand for oil or fuel. “Petronas must therefore treat the issue seriously, review its business options very carefully to ensure that it remains relevant in business in the future,” he added. Britain on Wednesday said it would "end the sale of all conventional petrol and diesel cars" by 2040, following similar proposals by France earlier this month to reduce nitrogen dioxide (NO2) pollution. China issued plans last year requiring that 12% of cars sold be battery-powered or plug-in hybrids by 2020, while India has said it wants to replace all vehicles with electric vehicles by 2030. "Given the rate of improvement in battery and electric vehicle technology over the last ten years, by 2040 small combustion engines in private cars could well have disappeared without any government intervention," said Alastair Lewis, professor of atmospheric chemistry at the University of York. "Nonetheless this is highly symbolic since it signals to both the public and to manufacturers that there is no turning back from electrification," he added. Stefan Bratzel, director of the Center of Automotive Management (CAM), said that last year proved to be a "tipping point", shifting political will into concrete commitments. 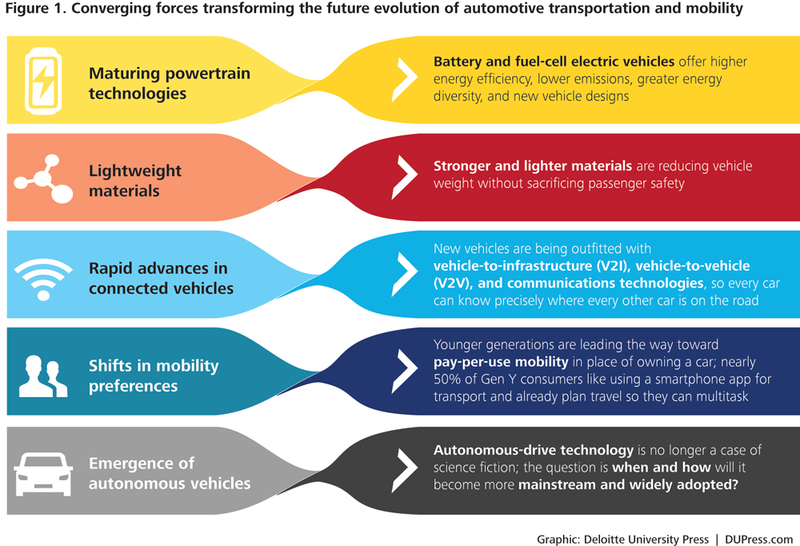 But Flavien Neuvy, economist at French automobile anlaysts Observatoire Cetelem, said it would be a "bold bet" to suggest that the roads will be filled with only electric cars by 2040. "To say that we forbid combustion engines in 2040 assumes that we already know which will be the most efficient technology in 2040," he told AFP. 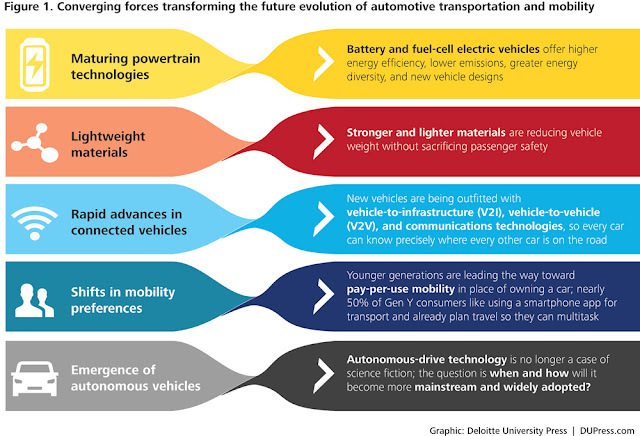 "It's a bold bet because the combustion engine, from an environmental point of view, may become more favourable, as can be seen with cars that can now travel 100km on two litres of fuel". He also believes that the electric car "will be much more efficient than today", and that an improvement from the current average range of 250km to 300km to 400km to 500km would be "enough" to make them viable. "But in reality, there are many other fuels, such as gas, hydrogen, and manufacturers are investing heavily in the self-drive car," he added. 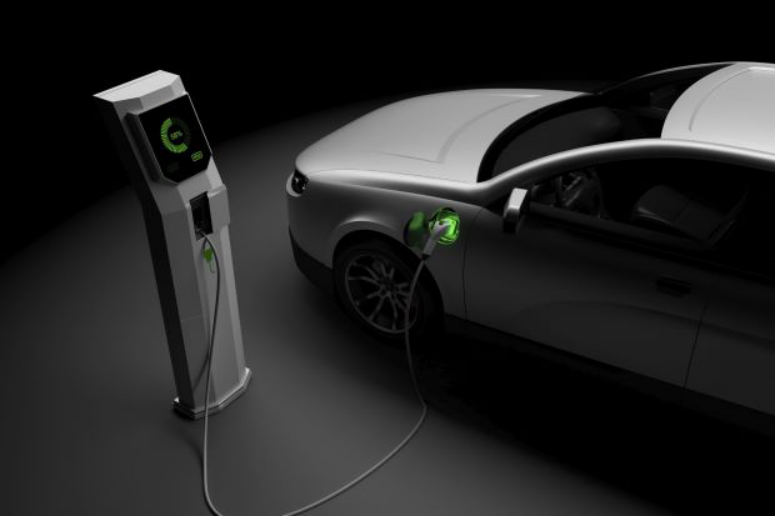 Britain currently has around 4,500 public charging points, catering for around 110,000 plug-in cars currently on the streets out of a total of 36.7 million vehicles registered in Britain. Another stumbling block could be the vast infrastructure costs associated with providing recharge points on public highways, although Britain's plan promises to install charge points at motorway service areas and large fuel retailers. British car manufacturing lobby group the Society of Motor Manufacturers and Traders (SMMT) also warned that an outright ban "risked undermining the current market for new cars", pointing out that the sector employed 800,000 workers. CAM predicts that new registrations of electric cars in the world will increase by between 2.5% and 6% by 2020. "A big offensive by manufacturers" would then lead to a 40% increase by 2030. — AFP Relaxnews"